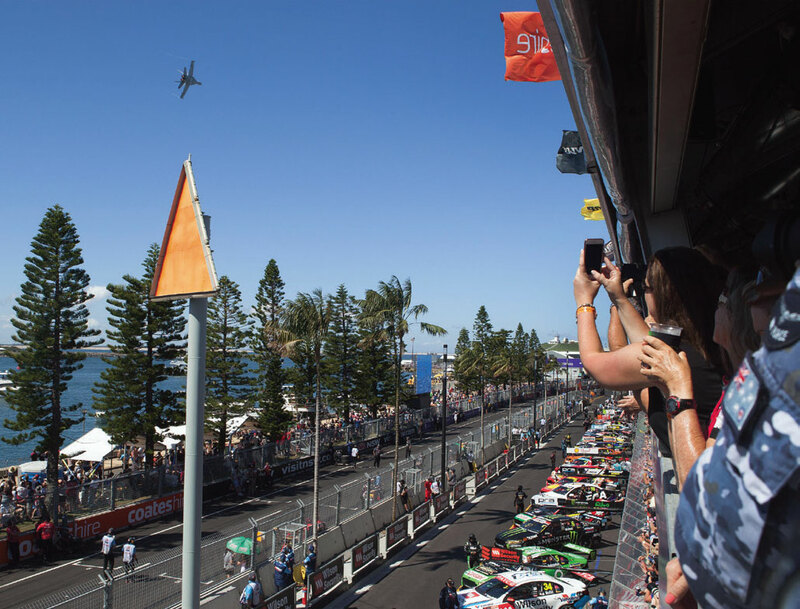 Get up close to the action at the Coastes Hire Newcastle 500, 2018 V8 Super Cars, with Newcastle Connections. 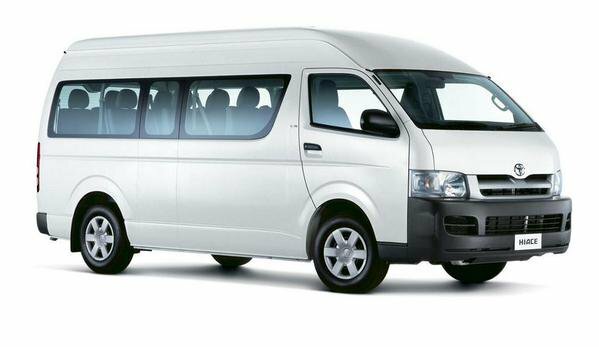 The 2018 V8 Super Car Shuttle Service will be running from 7am each day. This Service loops to either Charlestown or The Lake, with varied pick up points along the way. 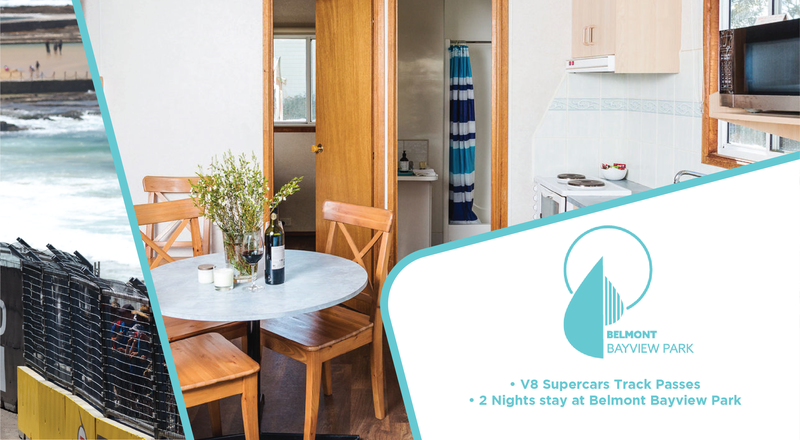 Need Accommodation for the V8 Super Cars? Beat the bustling city each night, and escape to the tranquil sights of Lake Macquarie, at Belmont Bayview Park. Situated between pristine beaches and away from the busy city surroundings, the Park offers a space to kick back. Relax with family and friends, with suitable sized cabins for your parties travel needs. Enjoy free WiFi, BBQ and outdoor dining areas, a private pool and a variety of shops and cafes just a short walk away.